As humans, we are visual creatures that are programmed from the beginning to make correlations between visual stimuli—so why is it that we were still analyzing numbers to find patters? The answer is simple—because we didn’t have the technology. Now it’s a different story. With visual analytics, decision makers now have the ability to visualize and fully interact with their data to uncover new patters and insight for faster, stronger, and more accurate decision making. 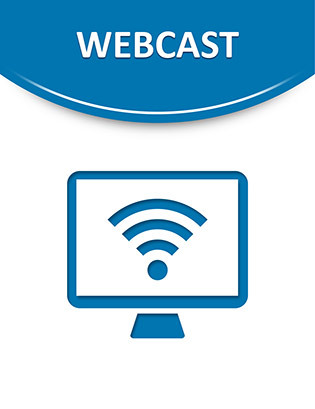 Access the following webcast to see visual analytics firsthand. Discover how easily patterns can be discovered and how this technology can give you and your organization the sharpest competitive edge possible.